The backers of the recalls targeting Democratic state Sens. 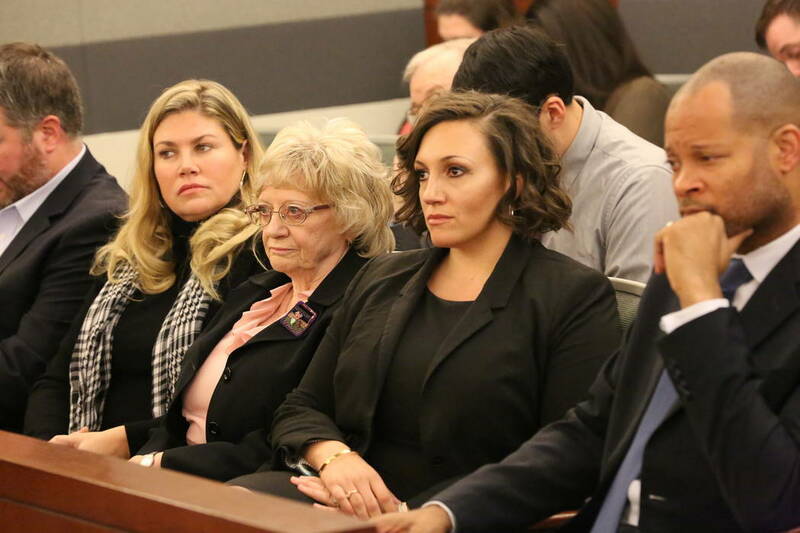 Joyce Woodhouse and Nicole Cannizzaro have asked the Clark County Election Department to re-check hundreds of signatures they say were improperly marked as invalid. What is dead may never die, especially when it comes to the attempted recall of two Democratic state senators. 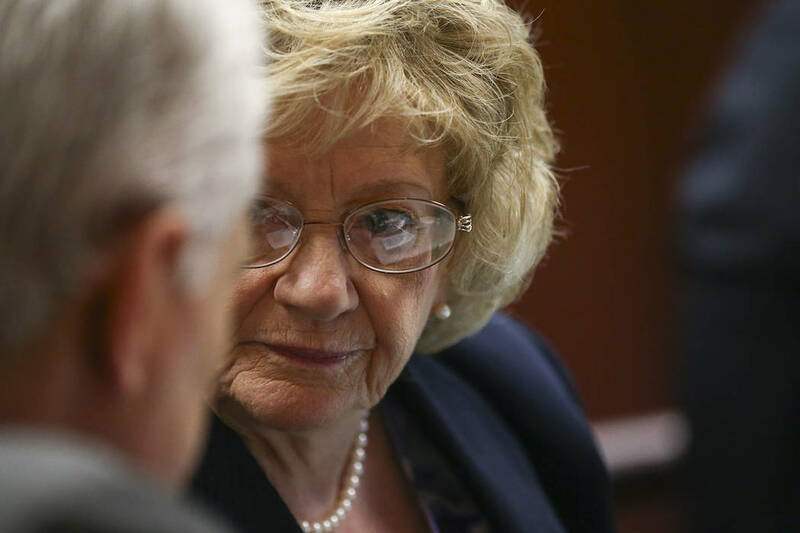 The backers of the recalls targeting Nevada state Sens. 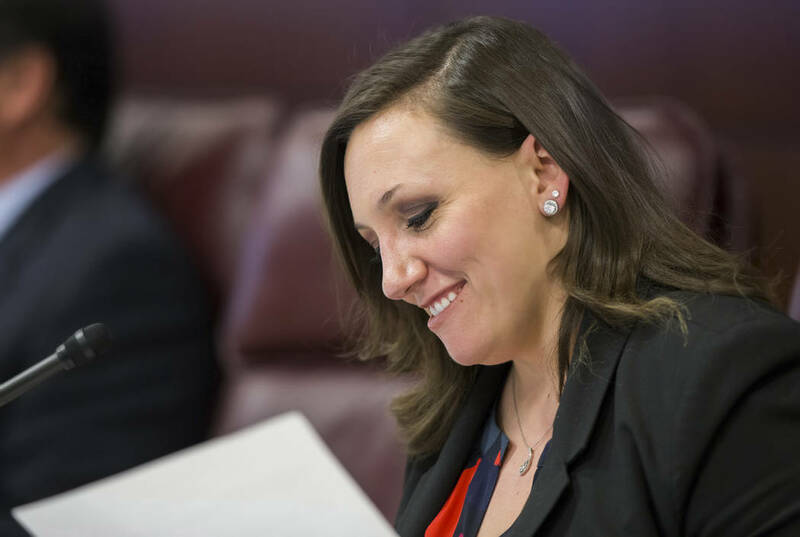 Joyce Woodhouse and Nicole Cannizzaro have asked the Clark County Election Department to recheck hundreds of signatures they say were improperly deemed invalid, Clark County spokesman Dan Kulin said Thursday. An attorney for the Republican-backed efforts declined to comment Thursday afternoon. But Billy Rogers, president Advanced Micro Targeting, the group hired to gather signatures for the recalls, said it had requested the recheck of 389 signatures in the Woodhouse recall. Rogers said he hopes to submit more signatures for re-check in the Woodhouse case, as well as some in the Cannizzaro recall, ahead of a court hearing next week. If enough of those signatures are found to be valid, the recall group’s potential appeal to the state Supreme Court could be made more viable. Last month, District Court Judge Jerry Wiese ordered the county election department to review the validity of all signatures submitted in both recalls, as well as the petitions submitted by people who wanted their names removed from the recall effort. The Woodhouse recall needed 14,412 signatures, but the review found that 14,216 were valid. There were also 1,388 valid submission removal forms, meaning the recall fell roughly 1,600 signatures short, according to the court filing. For Cannizzaro, the recall fell roughly 500 signatures short without the withdrawal forms accounted for, and 1,900 short with them included. It seemed as though the recalls may have been finished after the review, but the recheck may breathe new life into the efforts. But even if the recheck puts the Woodhouse recall above the initial threshold, the group would still need to appeal to state’s high court in an attempt to overturn Wiese’s ruling, which said that the post-submission removal forms should be counted. Recall backers, represented by Lt. Gov. Mark Hutchison and his law firm Hutchison and Steffen, have argued that accepting those removal forms is unconstitutional. Wiese is scheduled to hold a hearing on Wednesday to discuss the findings of the full verification.